I happen to be watching “The Sunday Morning Show on CBS” a few weeks ago and was fascinated with a story the reporter was featuring on “The Art of Choosing“. As soon as I heard the interview with Sheena I wrote down her name and sent her an email so that we could make a connection to do this interview. 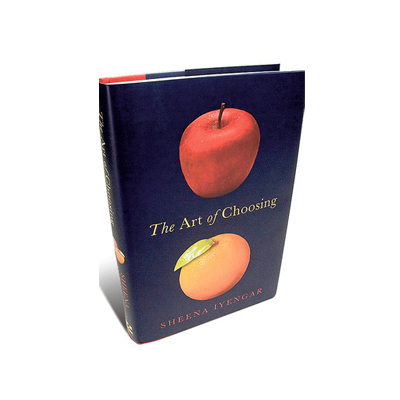 Sheena’s new book entitled “The Art of Choosing” is based on her research about how and why people make the choices they do. In my interview with Sheena we explore the many interesting studies and interviews she conducted to better understand how we choose. We explore the choices people might make when faced with life or death situations, all the way to the choices we make when faced with too many decisions–like in the grocery store. Do we calmly accept whatever comes our way, or doggedly pursue the goals we have set for ourselves? We measure our lives using different markers: years, major events, achievements. We can also measure them by the choices we make, the sum total of which has brought us to wherever and whoever we are today. When we view life through this lens, it becomes clear that choice is an enormously powerful force, and essential determinant of how we live. As Sheena states in her book “The Art of Choosing” thanks to recent advances in technology, such as functional magnetic resonance imaging scans, we can identify the main brain system engaged when making choices. It is the part of a set of structures known as the basal ganglia which serve as the sort of switchboard connecting the higher and lower mental functions. The striatum receives sensory information from other parts of the brain and has a role of planning movement which is critical for our choice making. 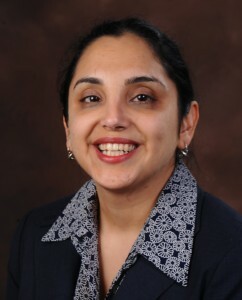 But it’s main choice-related function has to do with evaluating the reward associated with the experience; it is responsible for altering us that “sugar=good” and “root canal=bad.” Essentially, it provides the mental connection needed for wanting what we want. Sheena is truly a wealth of knowledge and the foremost expert on the science of choice. If you are interested in learning more about her book, and would like to watch a great TED presentation that she recently did please click here for a link to her website and the TED video. She truly is worth listening to and watching—Enjoy.